I'm not superly, overly, awesomely psyched over many movies. I like 'em, yeah. But I'm never one to anticipate a movie for years and years (with the exception of Harry Potter and Chronicles of Narnia... Damn you childhood book series!). 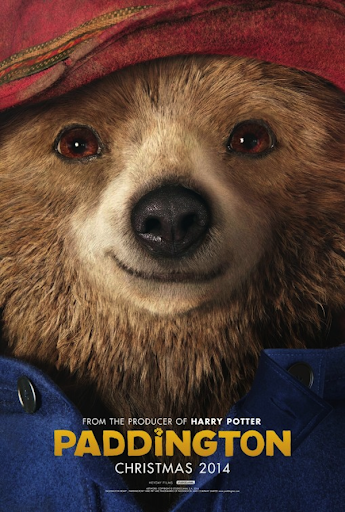 Paddington Bear is coming to the big screen in 2014? Holy cheese balls! Christopher Christopher Christopher Christopher was a rip off Paddington. Nemo's sequel, Finding Dory, is also being released in 2016. Jeez. Totally can't wait!